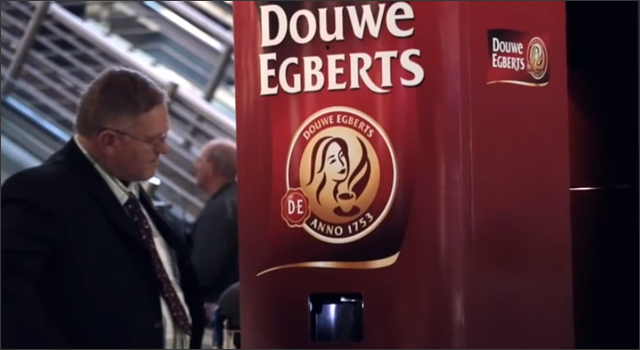 Dutch coffee company Douwe Egberts recently partnered with South African agency Joe Public to deploy a special vending machine at O.R. Tambo International Airport near Johannesburg. The vending machine used special facial recognition software to detect whether someone was yawning, and then provided them with a free cup of coffee to help them wake up. I bet you yawned? I know I did.